What a great season, we extend a big thank you to all who volunteered, donated and supported our athletes. 5:30 pm Dinner and video. Tacos by Juan Diaz $7 per person- fill out the attached form: Taco Dinner Form and bring it with your money in an envelope with your name on the outside. 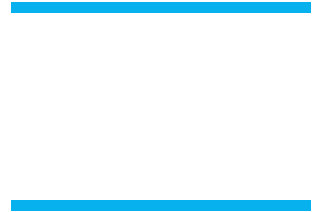 Boogie Nights Summer 5k- Every Wednesday through July 25th. Coaches will let you know what shifts to work. Monday May 21 – we start training again come to period 6 ready to work out. Can you start training now – yes of course!